Your favourite tipple, your favourite points. There’s nothing like putting your feet up after a hard week and enjoying a glass of your favourite tipple. Whatever yours is, Henry’s have it. Choose from their extensive range of beer, wine and spirits, all under one roof and at super competitive prices. Henry’s love to see people enjoying themselves and they love to give you Fly Buys points. Cheers to that! 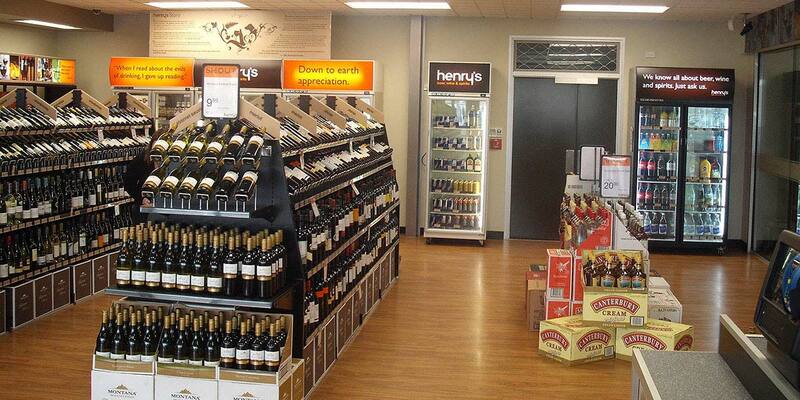 There are 19 Henry's Beer, Wine & Spirits stores in the South Island. Check out the map below for your closest store. Qualifying spend excludes spend on the purchase of Henry's gift cards but includes spend using a Henry's gift card.